Mason, Top Dog is pretty much destined for success. romaine lettuce if you’re on a real health kick. So far so saintly, right? the hotdogs are where it’s at for me. 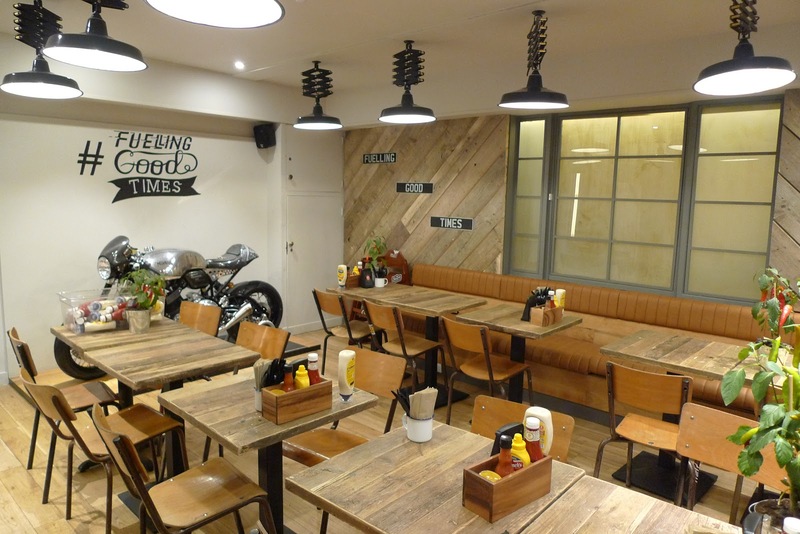 Top Dog is a very welcome addition to the bustling restaurant scene in Soho. eat my way through the menu, which is the highest praise for any restaurant.